Oak Lacquered solid wood flooring is an extremely popular flooring choice in everything from large, traditional homes to small, modern apartments and even shops and hotels. 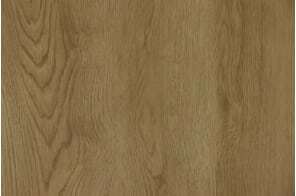 Why is it so popular? It’s popular because it’s a true classic. 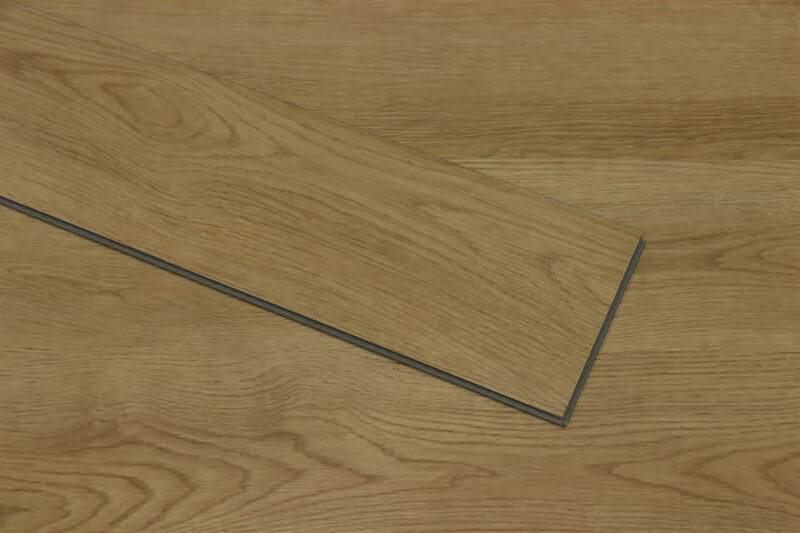 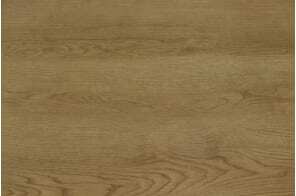 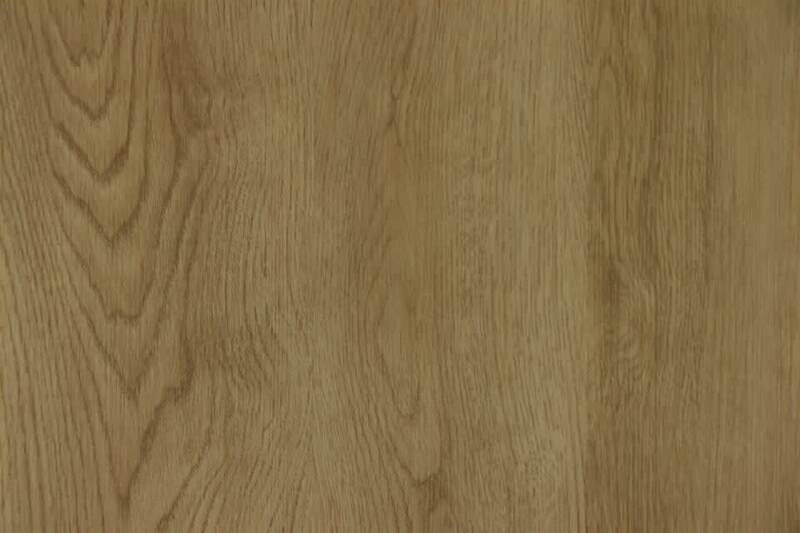 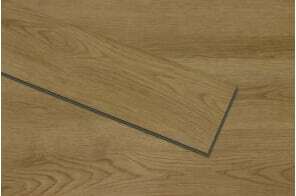 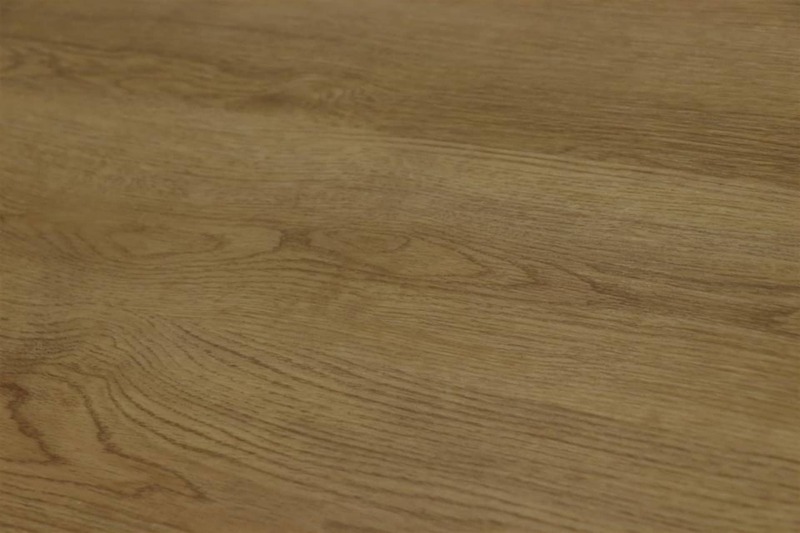 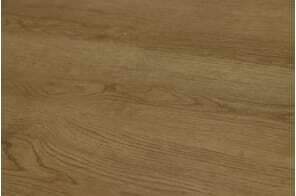 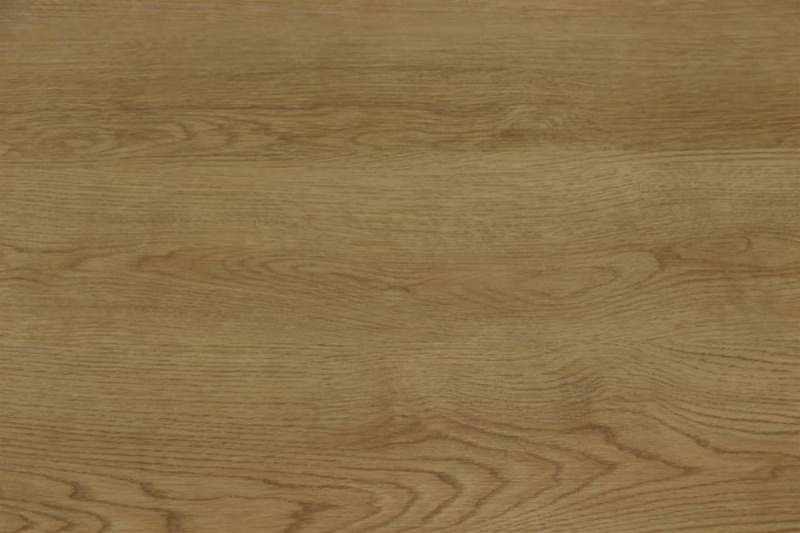 And this Oak Lacquered Luxury Click Vinyl Flooring is a really affordable and attractive alternative to solid wood. 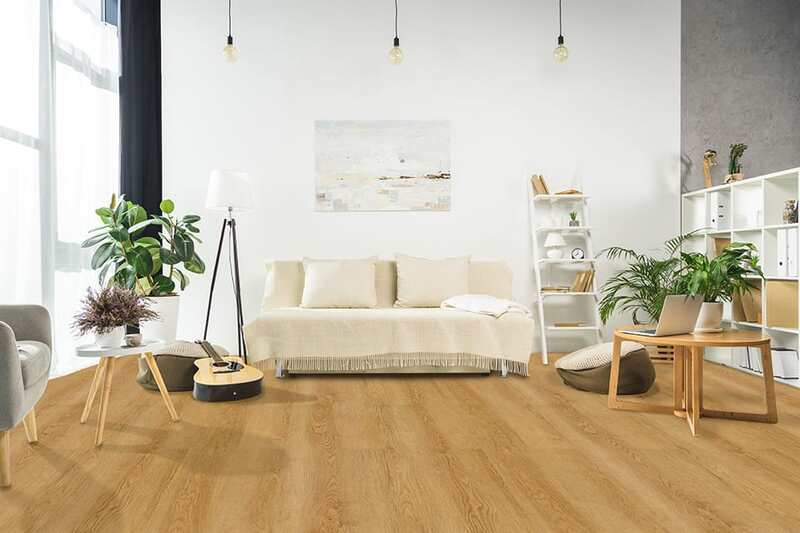 Its warm, light honey colour is perfect in any room in the home, irrespective of your interior style. 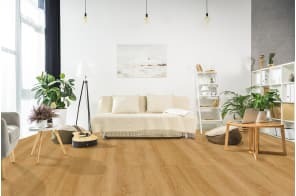 Add to this, the ease of fitting that comes with this solution, alongside its simple, no stress maintenance and you can see why it’s such a smart choice.